PROTECTING TRUTH'S cover is absolutely magical! What do you think about the cover? 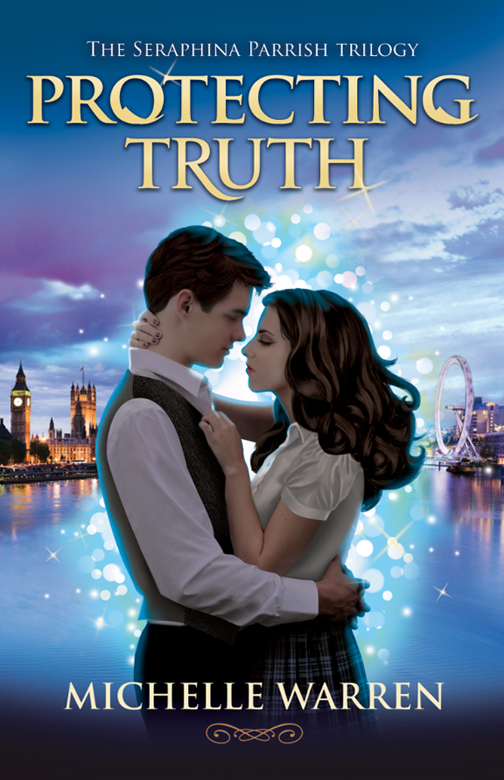 The release date and summary for book 2 are both coming soon! 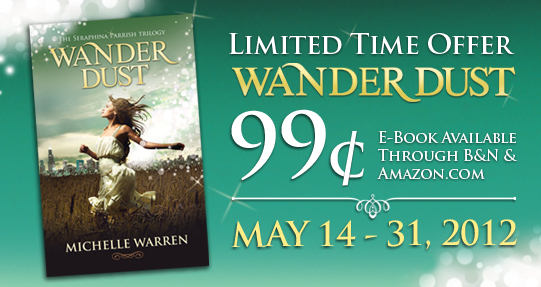 In the meantime, if you're new to The Seraphina Parrish Trilogy, here's a limited time special offer: You can buy Wander Dust while it's only $0.99!